I get Ssi and my minor children worked for the summer. How does this work for filing taxes? Basically, your children will more than likely file their own tax return. But it depends on how they were paid. YOu say the worked. Did that have a job where they worked for an employer that will issue them a W-2 come tax time? Or did the just cut grass or something similar where they were paid in cash? If the latter, how much did each child earn? More than $400? Yes they will both get w2's they worked in a summer program, they made about 4800$ combined for the summer. I was wondering if we could all file together and count their income and my ssi together, thats what hrblock used to do for me and my exwife. If your dependent (s) earned more than $1,050 of W-2 income, then they are required by law to file their own tax return. That does not negate you claiming them as your dependents either. Each child will prepare their own tax return. When they do, they*MUST* select the option for "I can be claimed on someone else's return". If they do not select that option, then you can not claim them as dependents on your return, and you will have issues with your SSI. 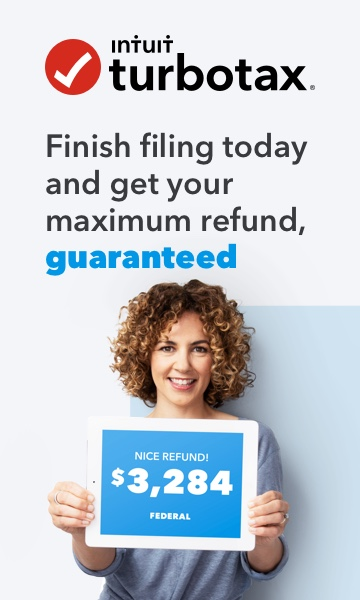 Note that your kids will qualify to use the "free" version of TurboTax online, or they can use the completely different freedom version at https://turbotax.intuit.com/taxfreedom/ Just keep in mind that for each tax return completed with "ANY" online version of the program, a separate online account is required. One account, one return. That's it. But it's no problem for you to create a maximum of 5 separate accounts under one e-mail address. If you complete a second return in the same account as you do the first return, then the first return will be over written and lost forever, with no possibility of recovering it. So remember, one account, one return. That's it.